At GluteBoost, we take customer service seriously. Part of providing great customer service is making sure you, the customer, has all the information you need to understand our product and to enjoy a stress-free experience with us. 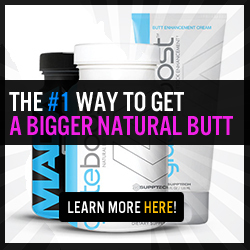 Now, we know a lot of people have questions about GluteBoost.